We’ve united Round Top’s historic Block 29! The charming guest suites of the St.Vinzent Hotel and the much loved Prost! 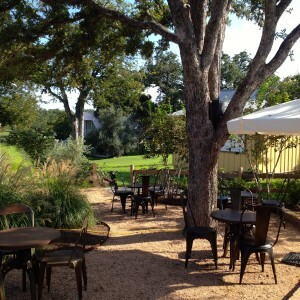 wine bar & patio are now part of Round Top Inn and we are thrilled. 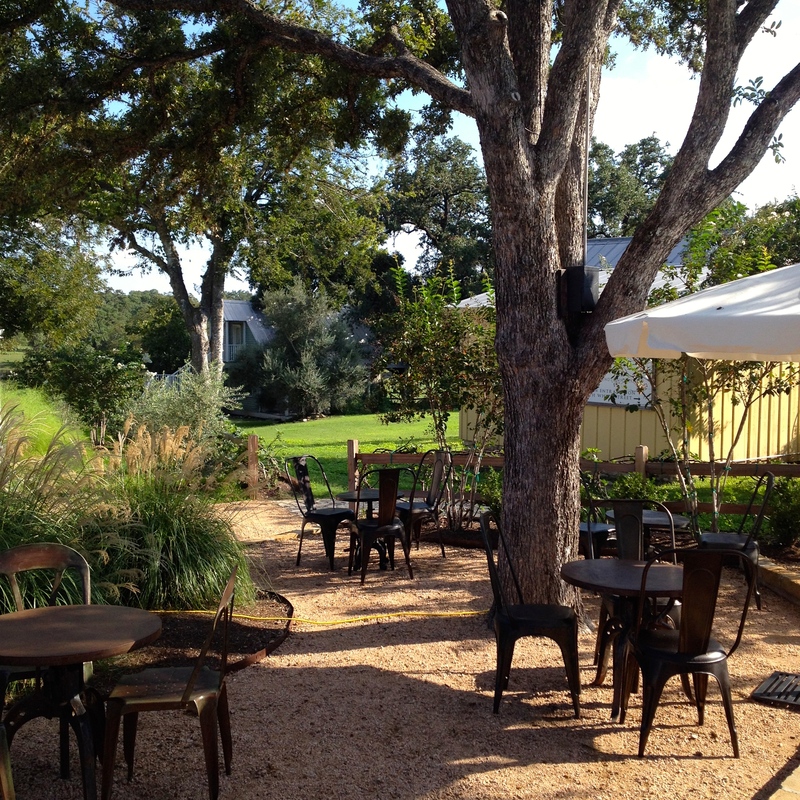 Block 29 is the pretty parcel of land that welcomes visitors to Round Top, Texas, as they come north up the hill into town. Over the years the site has housed pioneers of all varieties: early Texas craftsmen, farmstead families, wageworkers, civic leaders and, above all else, entrepreneurs. From makers of pipe organs to premium cigar manufacturers, creative and hardworking Texans have long been inspired by this special property. With its beautifully restored historic buildings, manicured lawns and majestic oak trees, Round Top Inn is a tribute to the preservation efforts of the property’s many caretakers and owners. Our team has spent a busy few weeks managing the details of the acquisition, and we’re more than ready to greet old friends and new to our expanded property. Prost! will remain open on regular weekend hours for those of you who’d like to stop in for a bottle of wine or just a glass or two under the stars. And the inn now offers thirteen guest rooms throughout our seven vintage cottages. Please come for a stay. There’s really just one downside to the deal, and we bet you can guess what it is. Yep. It is darn hard to say good-bye to Penny and Mike Cies. We’ve absolutely loved having them as true country-family neighbors; trading hello’s over the fig hedge, helping each other through various “cup of sugar” emergencies, supervising impromptu Tucker/Frasier playdates, and of course, sharing bottles of very fine pinot noir around the fire pit. Like many, we’ll miss their constant cheerful presence, but thank goodness Round Top is Round Top and the move they’ve made across town is only a 4 minute golf cart ride away. Plus, they’ve both promised to come back to lead tasting events for us, so we can all look forward to that! P.S. If you’d like to be in the know about all of Prost!’s special events, new wine & menu features and current hours, head over and like its new Facebook page here.